We had another eventful weekend this week at Bijoux HQ with lots of parties going on across the UK. One of them being Angela and her lovely ladies in Manchester and they shimmied their way to the 1920's for a fun Charleston Dance Hen Party. 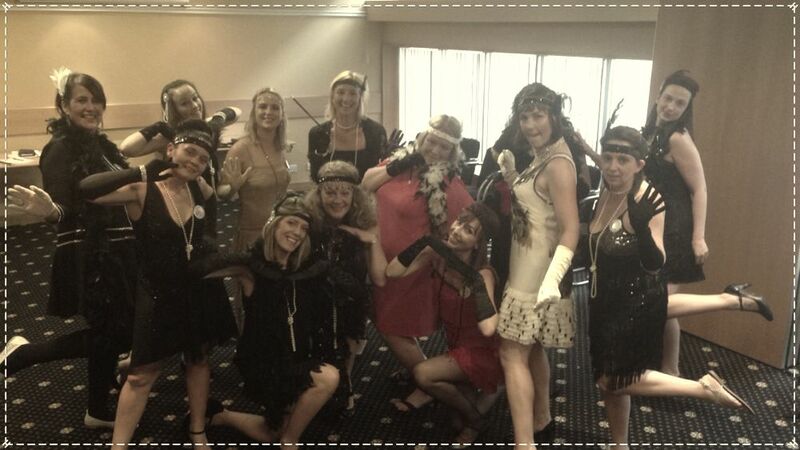 I love it when everyone dresses up to the theme too, they look fab in all their flapper dresses and feather headbands. 5 - Excellent - She was really nice. Great at explaining the moves and encouraged us all. 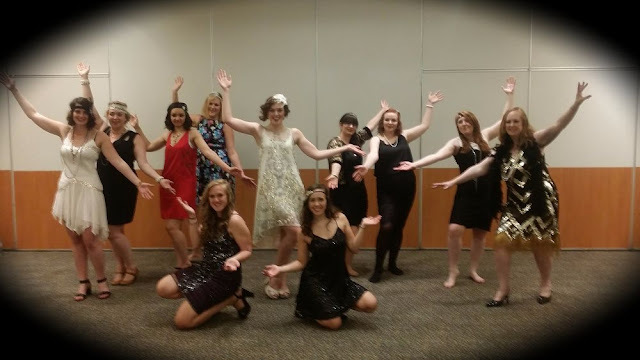 If you are interested in booking your very own Charleston Dance Party in your local City, then please call 01509 357751 or drop me a quick Email. Brides can get somewhat stressed during the wedding planning process. When it all gets too much its a bridesmaid's job to offer a shoulder to cry on, a cup of tea and a few kind words. However it's all too easy to inadvertently say the wrong thing and make everything a whole lot worse. We have put together our top 5 tips with the worst things you can say to a bride. However we bet there are a whole load more. Sure, the bride may want to lose a couple of pounds before the wedding. But never assume this. Lots of people are perfectly happy in their own skin and don't want or need to lose any weight. Asking them how much weight they plan to lose might spiral them into weight loss insecurities. Not cool. Refusing to wear a bridesmaid dress is just so unhelpful. Bridesmaids have one job, to help the bride through her wedding day. Lots of bridesmaid dresses are lovely, some are totally hideous. Whether you like the dress or not, it is the bride's choice. She may give you free reign to choose the dress you want but never presume this is the case. She may have a very clear vision for the way she wants her bridesmaids to look and you should try to respect that. If you really feel insecure or uncomfortable in the dress, talk to your bride to come up with a solution. Perhaps slightly altered sleeves or a longer version. But if it's just the style or colour that you're not keen on, try to plaster a grin on your face, get it on and rock the look. Hey Nosey Parker! :) Its the question we are all dying to know! Resist the urge because the bride will probably feel pretty uncomfortable divulging her finances to you. If she doesn't mind you knowing, then she will tell you all about it as part of the wedding planning process. When the bride sends an email or calls you to tell you the plans fo her wedding day, please pay attention. Grab a pen and write down where you are meant to be, what you should be doing and at what time. Nothing is more annoying for a bride than explaining the wedding day plans over and over again. It also appears like the bridesmaids don't care, which probably isn't true (we all have busy lives!) but it can come across badly all the same. So pay attention and take note. We hope these five tips have you helped you steer your way through the world of bridesmaid etiquette. If you have anymore tips you would like to add, leave a comment below. 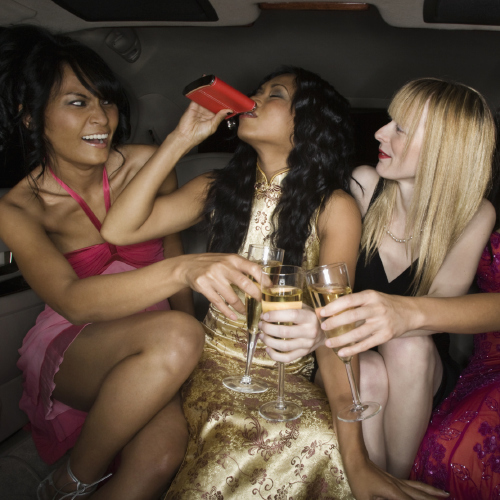 So What Should You Do As A Bridemaid??? 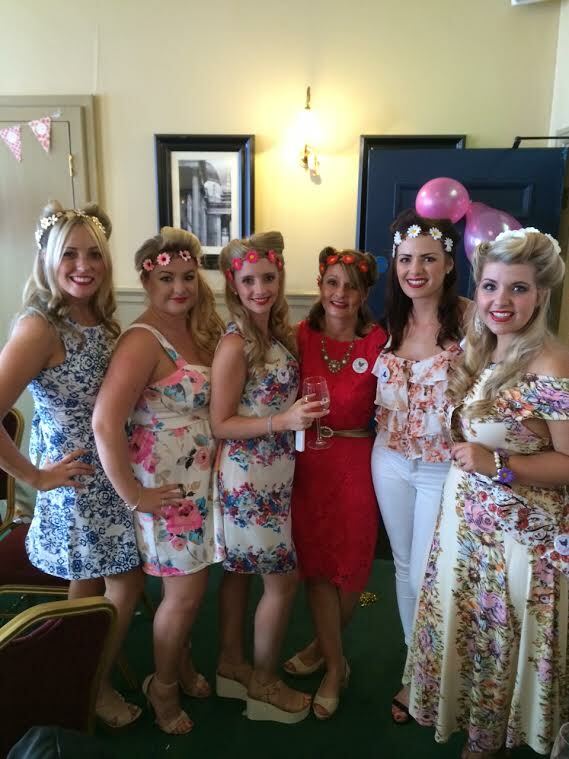 Arrange The Brides Hen Do!! And Why don't you let Bijoux Hen Parties do that for you. Whether you are looking for a Dance Class or a Vintage Afternoon Tea Party or even a Makeover & Photo shoot - Bijoux Hen Parties will arrange it for you. All at competitive prices and very little worry from you, so you can help the beautiful bride to be arrange the more difficult parts of her big day!! Another interesting read in the Daily Mail today. Low calorie cocktails. What Bride to be isn't looking to keep the calories at a minimum ready for her big day to fit into her gorgeous dress. So I thought I would share these lovely recipes. Method: Combine four parts Pococello, one part lemon juice and five parts water. Pop the mix in ice cube trays, when frozen dispense in a food processor and blitz to slushie. Method: Combine ingredients in rocks glass filled with ice. Garnish with fresh lemon. 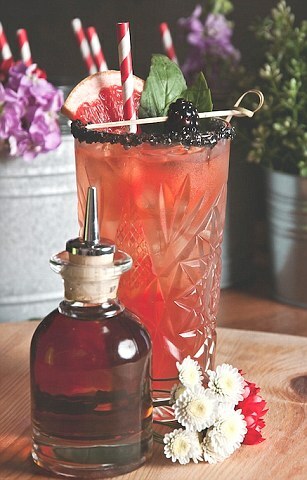 Method: Mix together the vodka, sherry, horseradish, Worcestershire sauce, Tabasco, celery salt, black pepper and tomato juice in a large jug. Fill another large jug with the ice, sliced radishes and lime wedges. 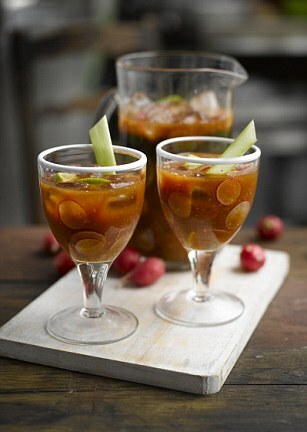 Pour the liquid over the ice, and serve straight away in chilled glasses with celery sticks in them. Ingredients: 50ml gin; 100ml diet tonic; 15ml Teisseire pink grapefruit; two slices lime. Method: Add the fin, pink grapefruit and tonic to a glass. Mix then top with ice and garnish with lime. Method: Fill the glasses generously with cubed ice. First pour three parts of Prosecco (75ml) over the ice. 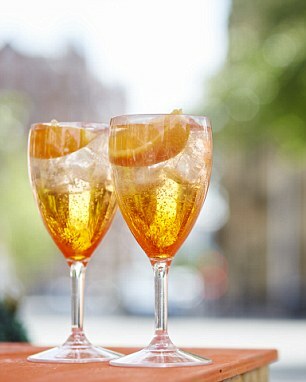 Then, pour two parts Aperol (50ml) into each glass in a circular movement. Finish with a dash of soda (25ml). Garnish with a slice of orange. Method: Muddle the mint in a tall glass, then pour the whisky and limeade and mix. Top with diced cucumber, and lime. Method: Thoroughly shake all the liquid ingredients in a cocktail shaker. Serve in a chilled martini glass with grapefruit rind to decorate. Method: Combine ingredients in rocks glass filled with ice. Garnish with fresh lime. Method: Muddle orange slice and cherry in the bottom of a rock glass. Add bourbon, Agave Reál and stir. Fill glass half way with ice. Stir to lift ingredients and fill with ice. (Strain into a fresh glass with fresh ice is optional). Method: Rim a tall glass with lava salt. 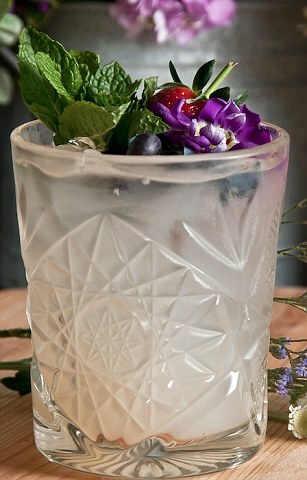 Then build over cubed ice Stir.Garnish with mint and a flower. 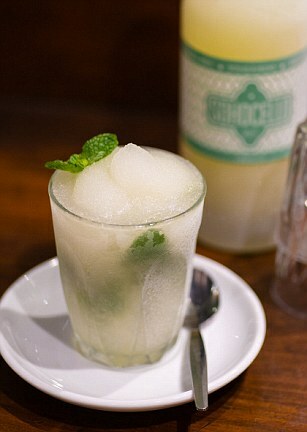 Method: Muddle mint and lime in the bottom of a tall glass. Add rum and agave and stir. Fill glass half way with ice (crushed preferred). Stir to lift ingredients and fill with ice. Top with soda water. Garnish with a lime slice and mint leaves wedge. So if you are looking to have a fabulous time at your hen party but don't want to pile on the pounds doing so, have you thought about a Dance hen Party, not only will you be burning those calories you are about to consume on your meal/night out but you will have loads of fun. 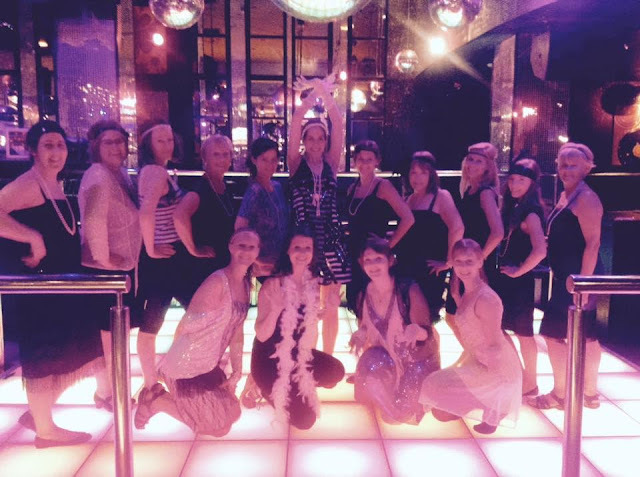 So give us at Bijoux Hen Parties a call 01509 357751 or drop us a quick email to discuss our packages that will help you burn those calories. 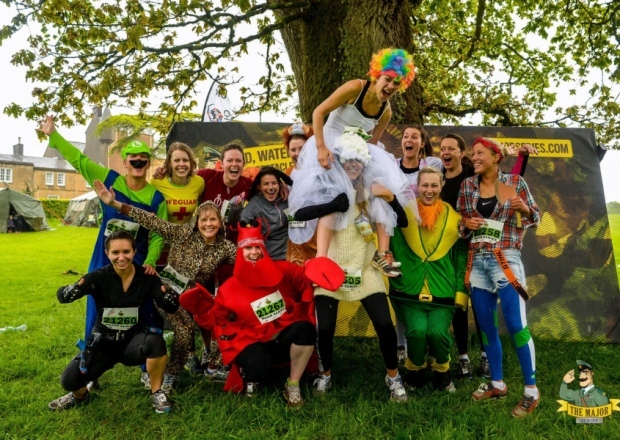 Defiantly worth a read, as is different idea for a hen party. But if your looking for something different and less dirty pop over to our website and have a look at our hen party packages suited for all ages across the UK. So last night on my standard boring Friday night, I made it a better evening. Got the popcorn out and sat down and watched my all time favourite film for the 10000000000 time - Dirty Dancing!! 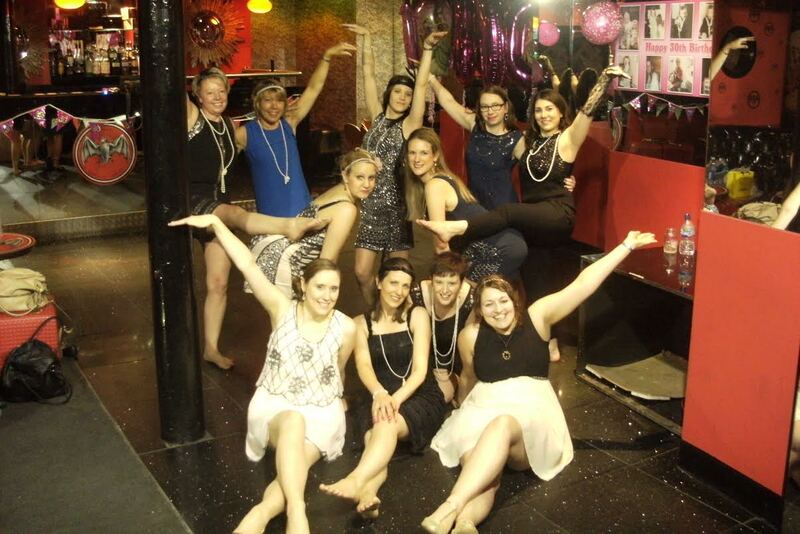 So if you lovely ladies are like me and would love to learn the moves to dance with your very own Partick Swayze, then why don't you have your very own Dirty Dancing Dance Class for part of your Hen Party celebrations. What better way to surprise your hubby to be, with a "Dirty Dance" on your wedding night. Not only will the lucky man be gobsmacked so will all the guests with you strutting your beautiful stuff to the moves you learnt from one of our approved Dance Teachers. 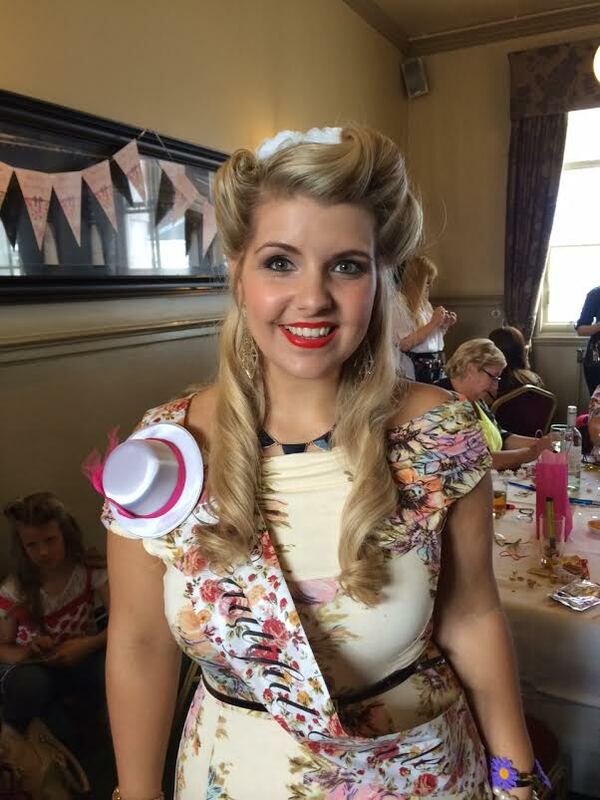 So Please don't delay and give me a call on 01509 357751 or drop me an email to discuss booking your hen party with Bijoux Hen parties. And if you don't have your wedding coming up and you want to do it for a birthday or pursuade your boss to do a corporate event, we can cater to all needs.